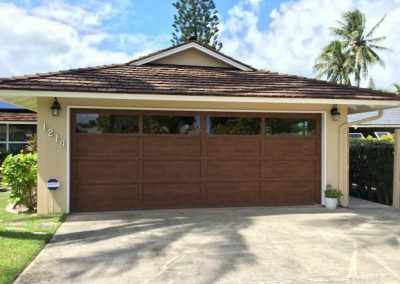 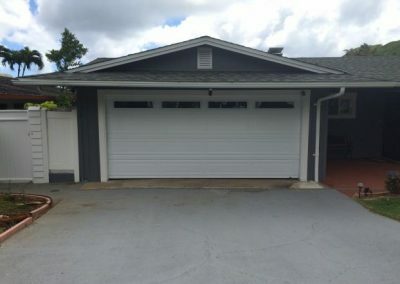 If you’re searching for garage technicians that serve Greater Honolulu and Oahu, don’t look past the crew at Hawaii Garage Doors. 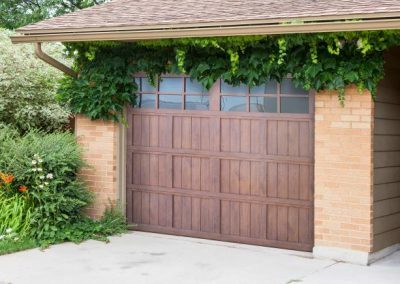 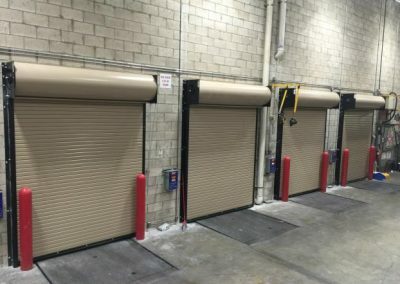 We specialize in a wide variety of garage doors and use some of the highest quality parts and accessories to produce results that last. 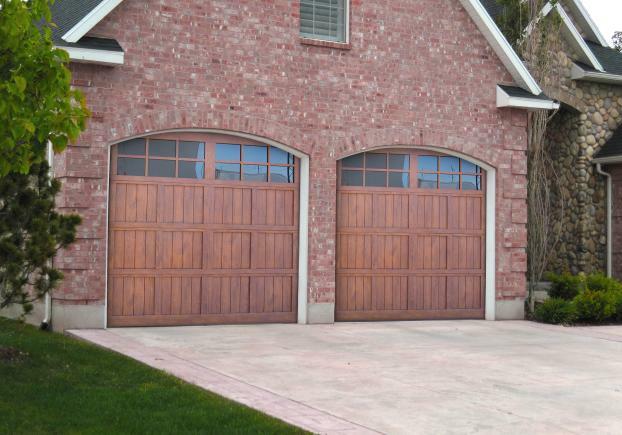 Whether you need an older door repaired or a new one installed, we’re ready to help with your project. 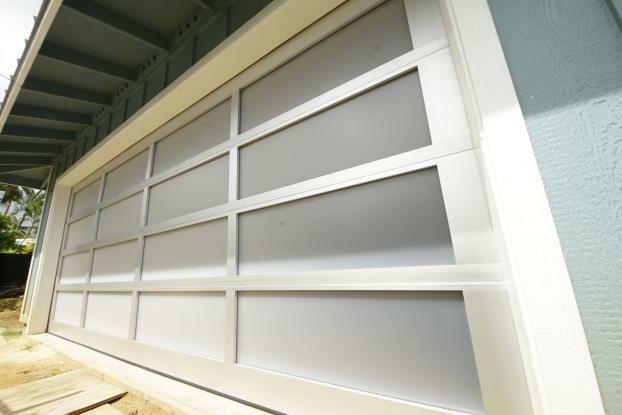 Our punctual and professional team can help with both residential and commercial buildings. 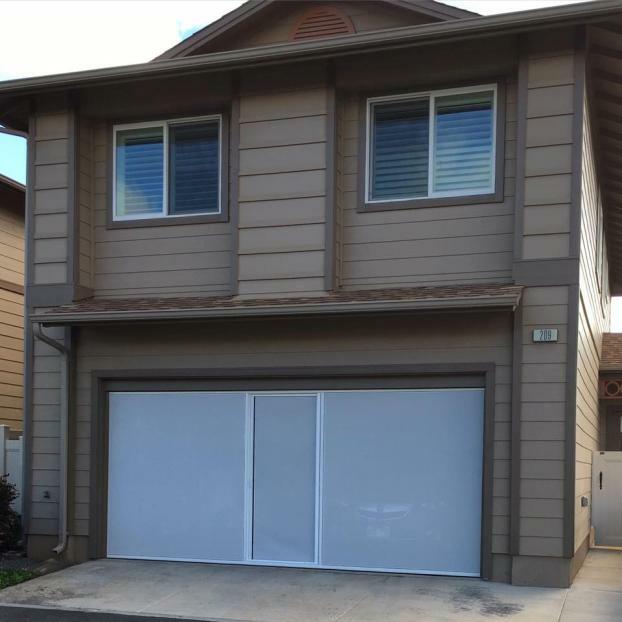 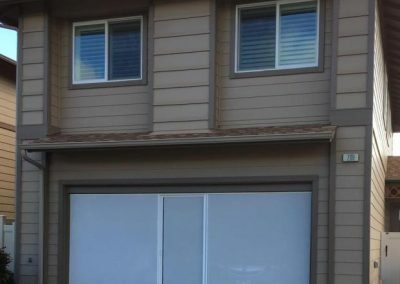 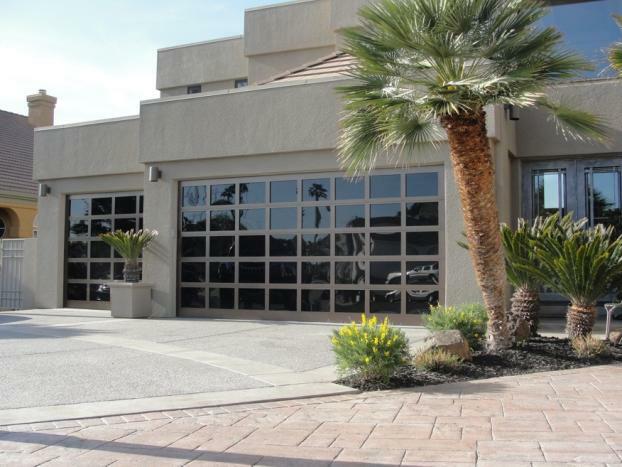 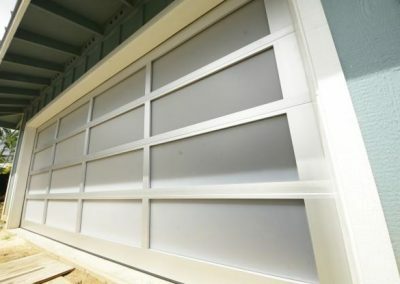 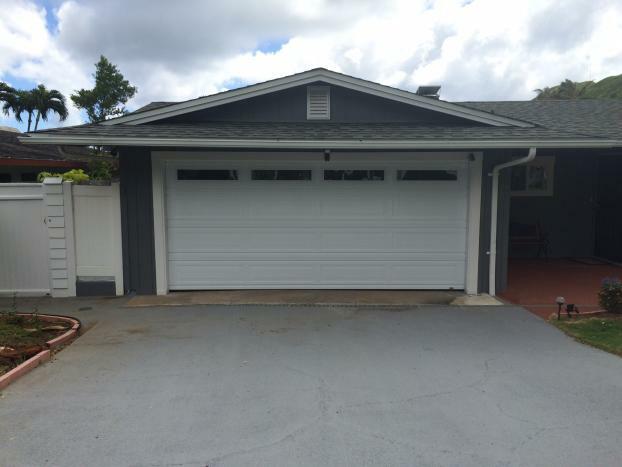 Hawaii Garage Doors employs a friendly and professional team ready to serve your specific needs. 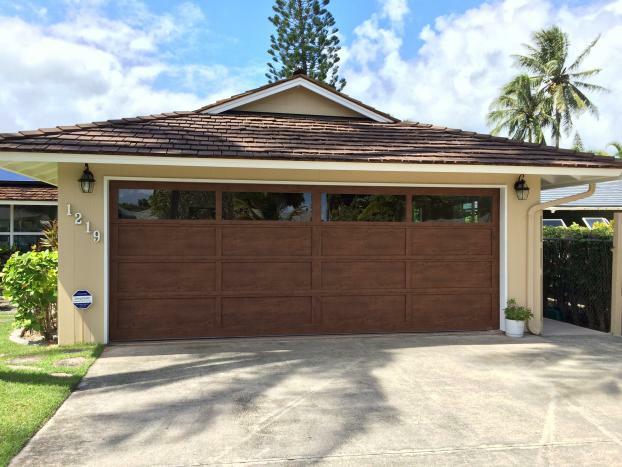 We want to be the garage technicians you turn to in Honolulu, HI, if your door is having an issue. 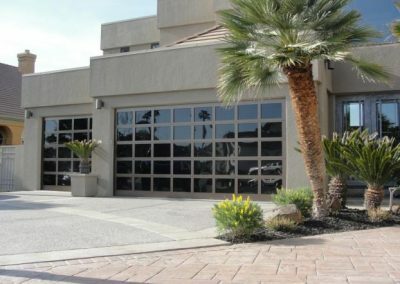 To learn more, contact our office today.